WAS $29,900. REDUCED TO $22,900. 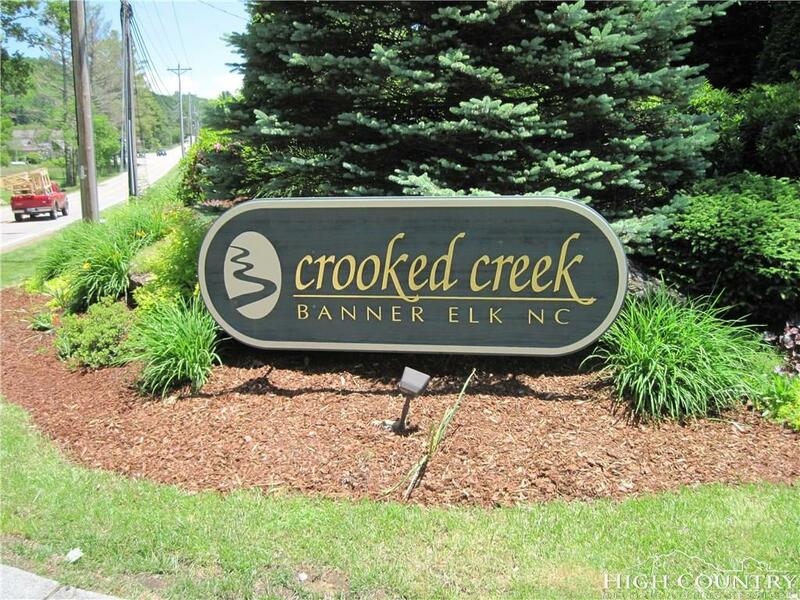 .63 ACRE WOODED LOT IN POPULAR CROOKED CREEK DEVELOPMENT IN BANNER ELK. 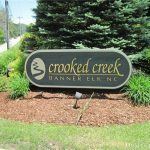 DEVELOPMENT ADJOINS TOWN PARK AND IS CONNECTED BY SIDEWALK TO BANNER ELK AND ALL THE DINING AND CULTURAL ACTIVITIES AVAILABLE THERE. THIS LOT IS PRICED TO MOVE QUICKLY…DON’T LET IT GET AWAY! 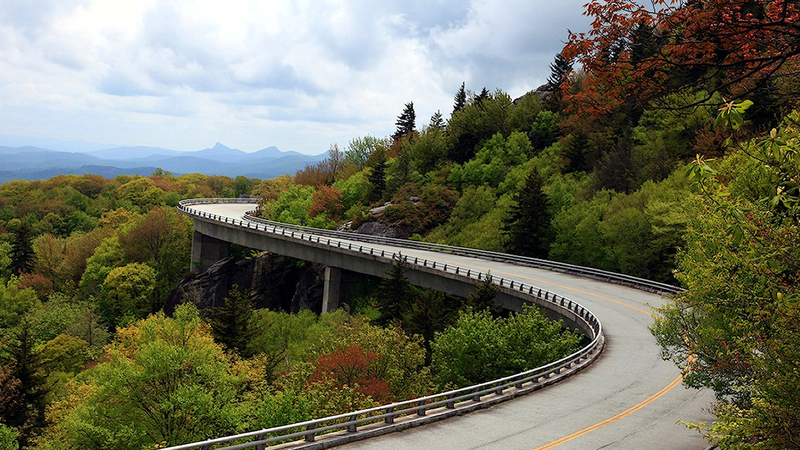 Directions:FROM STOPLIGHT IN BANNER ELK TAKE 194E TOWARD VALLE CRUCIS. TURN RIGHT INTO CROOKED CREEK AFTER ABOUT 1/2 MILE. FOLLOW CROOKED CREEK DR. TO A RIGHT ON PUDDINGSTONE PARKWAY. FOLLOW PUDDINGSTONE PARKWAY TO LOT B-39 ON RIGHT, TWO LOTS BEFORE REACHING WOOD LILY DR.